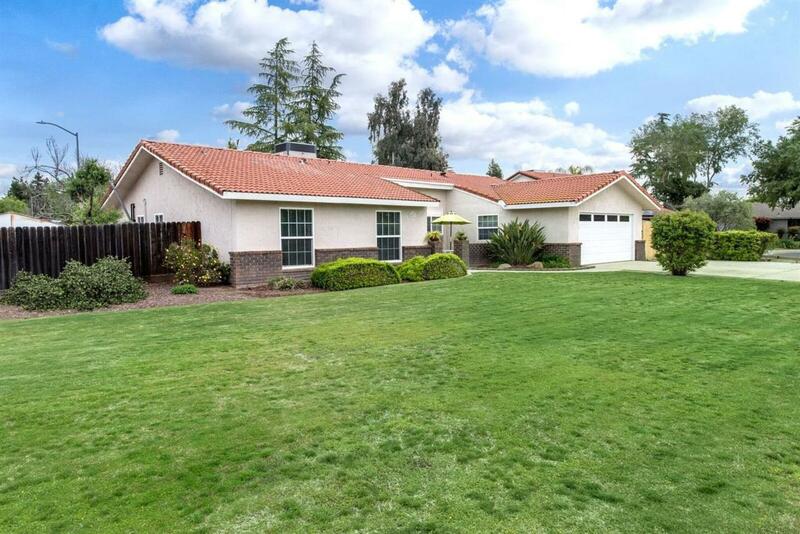 Gorgeous home in the Award Winning Clovis Unified School District. 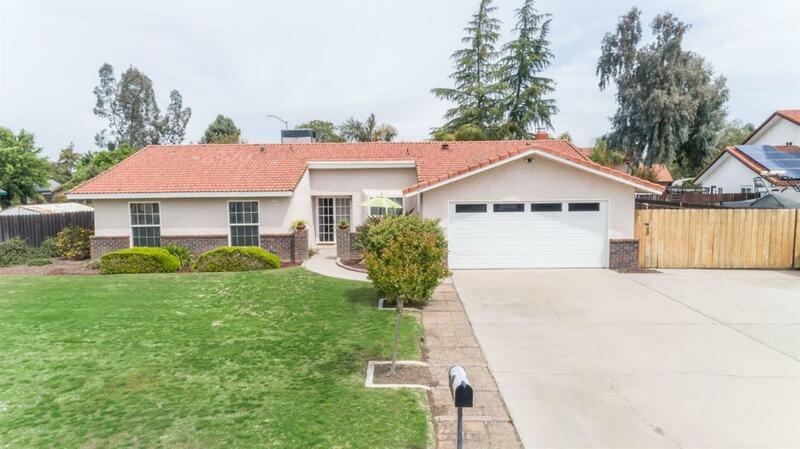 This home is located in a cul d sac on a spacious 11,000+ lot RV and lots of parking. 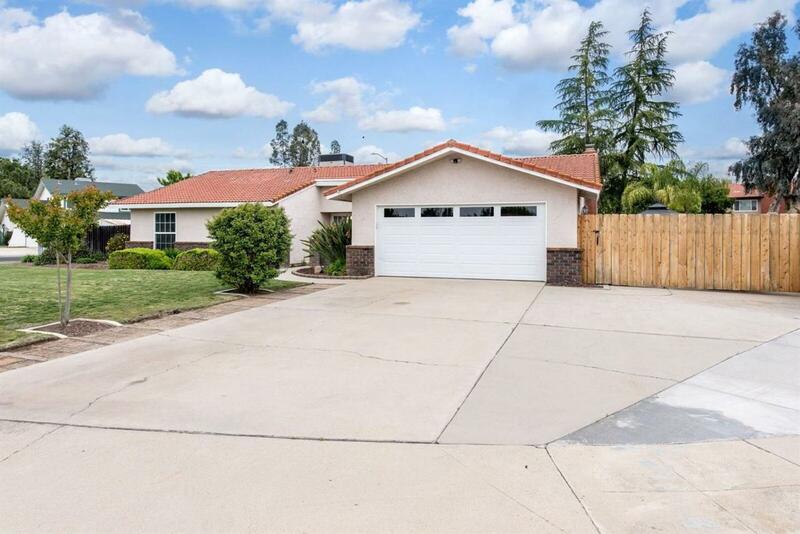 As you enter you will see the newly tile flooring, fresh paint and updated fixtures throughout. This move-in ready home has been well maintained with an open concept, updated kitchen, dinning and living room. You will enjoy the fireplace on those cozy evenings and the natural light that spills into the home during the day. The den has been updated that can be used as a forth bedroom. The large master bedroom has a lighted ceiling fan with a slider access to the backyard. The french doors in the living room open to the covered patio where you will love those outdoor activities. Plenty of areas to entertain with a sparkling pool, grassy area and two large side yards set up for RV parking. 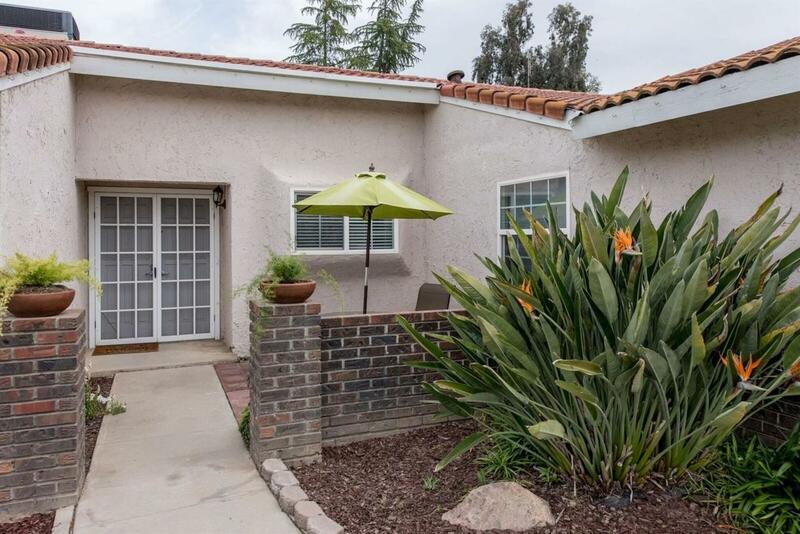 The is a great location that is close to shopping and freeway access. Time to make your appointment to see this beauty!